A boiling point for politics, a cultural hotspot, and home to 80 colleges and universities, the Bay State has everything you can hope for (and more) for the ideal American lifestyle. 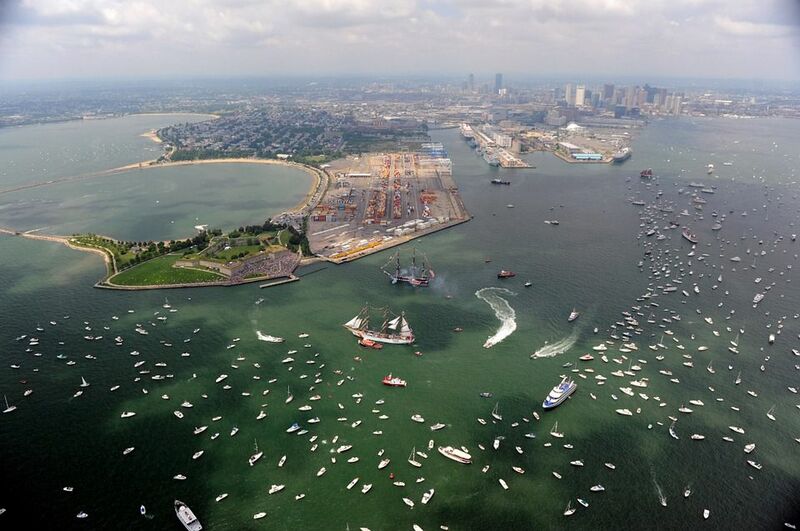 People, culture, history and educational opportunities are just some of the reasons why Massachusetts is one of the most densely populated states. However, you might just have the luck of the Irish on your side. After all, you wouldn’t have ended up here if you didn’t. Because Verified Movers do not only have the ideal choice of long distance moving companies Massachusetts. We also have extensive knowledge in regards to a positive and trouble-free moving experience. Relocation is a challenging task, no matter how small the number of items you move. And so, we founded our company with the aim to offer simple solutions for that challenge and give you peace of mind. With our recommendations and reviews of movers, you get to know how easily and quickly all your relocation needs can be accommodated. 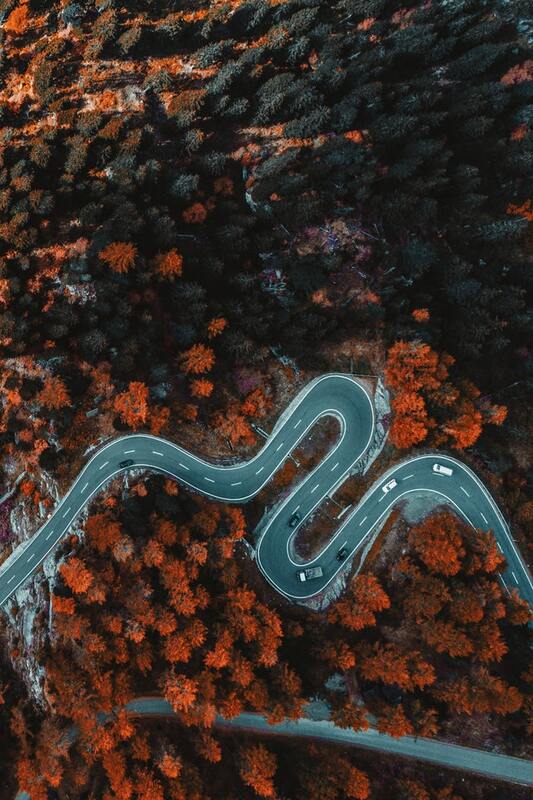 So, whether you are looking to move locally or across the country, Verified Movers will ensure that your relocation is a positive and memorable experience. 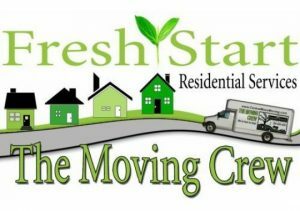 Let us help you organize your move! Yes. Planning a move can be just as hard as actually moving. And no. It doesn’t matter if you are planning on moving your household goods or your business offices. Having a strategy in place is something that will help you a lot. Yes. 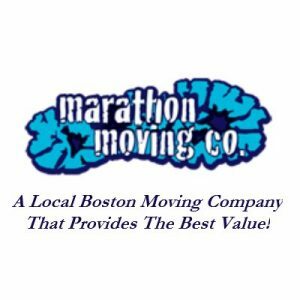 Our long distance moving companies Massachusetts can help you relocate quickly and stress-free. 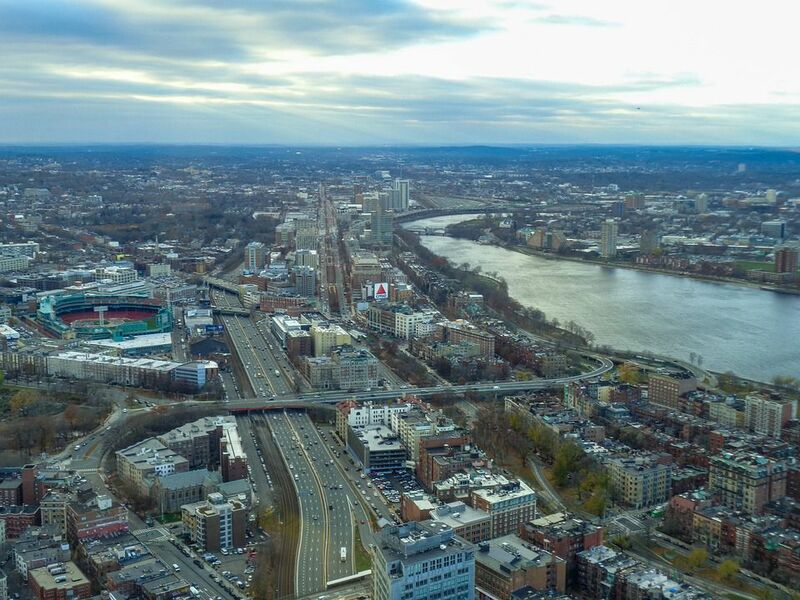 And yes, there is no task too hard or distance too long for our long distance moving companies Massachusetts. But, moving organization is something that needs to happen in order for you your move to be a successful one. So, let’s begin! If you start preparing for your upcoming move on time, and you should, you will create enough space for yourself to actually plan your move. Start as early as possible. Moving long distance is a serious task to take on, and the more time you have on your hands the better. 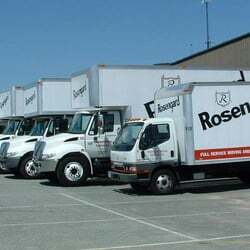 There are many long distance moving companies Massachusetts has to offer you. However, not every mover can satisfy each and every moving need that you might have, And that is where we at Verified Movers come in. We are here to provide you with all the information and assistance needed in order for you to find the perfect match. And that is precisely what we will do. How? It is easy. 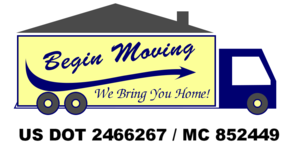 Leave all the hard work to our long distance moving companies Massachusetts. Professional movers will handle your move with ease. And at a minimum risk. Keep your belongings safe and enjoy your move. You don’t only need it, you deserve it. Start by sorting your belongings. You don’t need all your items with you in your new home. Make an inventory list and start decluttering. You can always sell, donate or recycle items that you don’t use or need anymore. It is easy, fast and even more importantly – it will make your long distance move much simpler. And after you declutter – our long distance moving companies Massachusetts can help you pack your items. In no time. And at an affordable rate. Leave all the hard work to professionals and enjoy your move! Your kids don’t necessarily understand what moving means. And that is why you will need some extra time to prepare them for it. And once you finally move – you will need to help them cope with the moving anxiety. Devote your time and energy to your family. They deserve it. Let our long distance moving companies Massachusetts handle the move and spend some quality time with your kids.